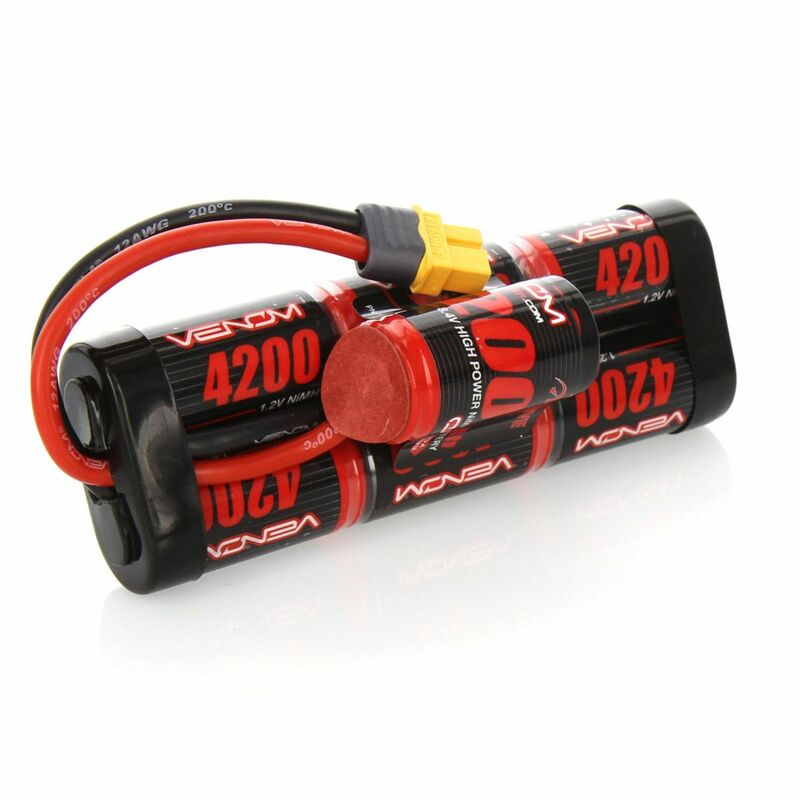 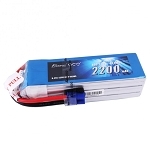 This Venom® 8.4V 4200mAh NiMH Hump Pack battery with UNI 2.0 is perfect for most 1/10 brushed RC boats, 2WD and 4WD cars, trucks and buggies. 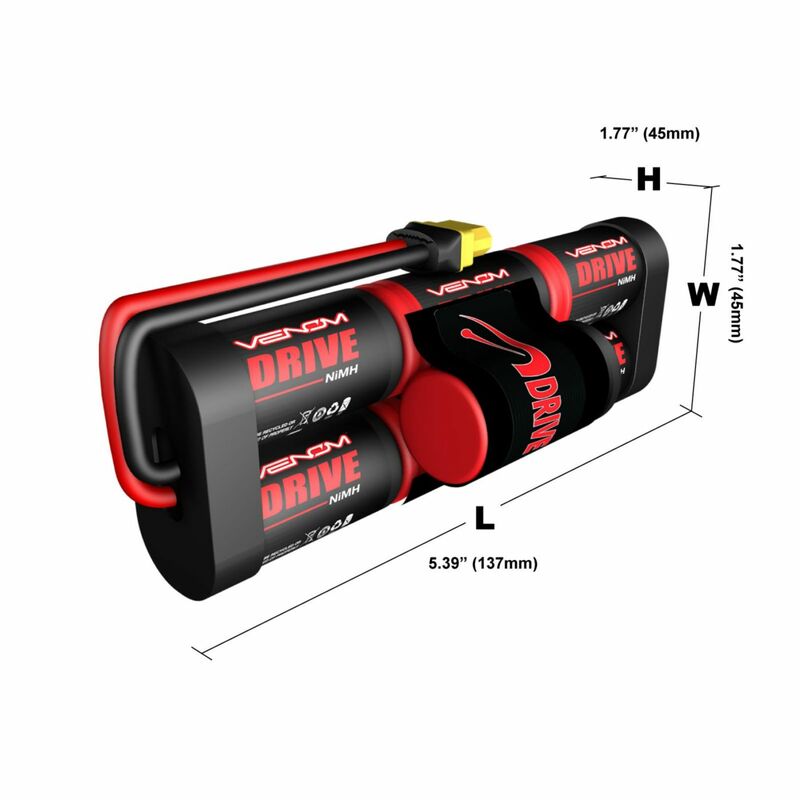 Venom® DRIVE batteries now also include the Venom® Universal 2.0 Plug System for the ultimate in connectivity. 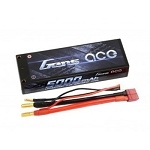 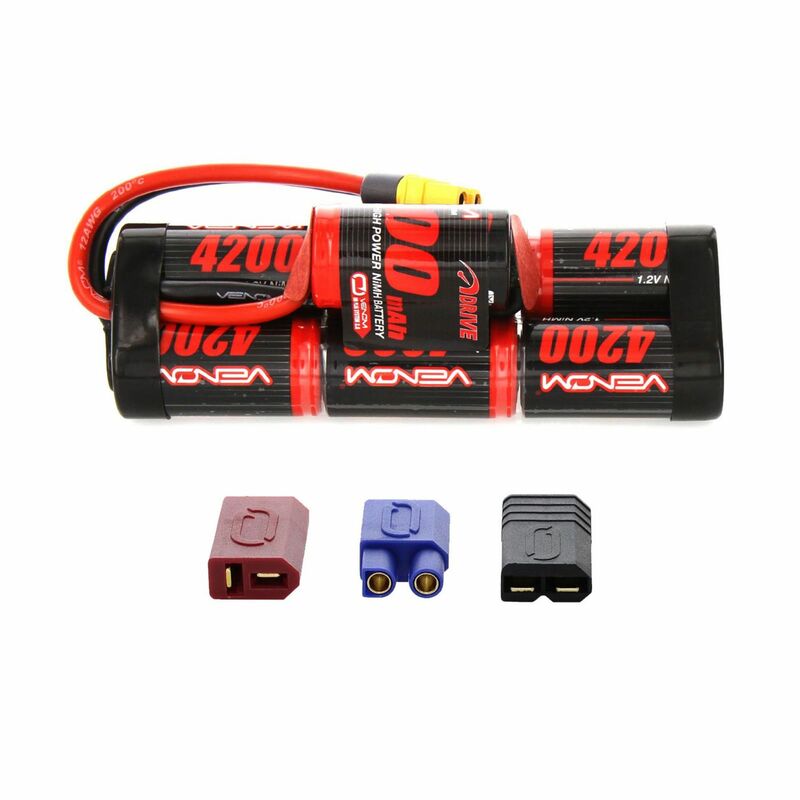 Utilizing a high current Amass XT60 base plug with the correct included Venom® UNI 2.0 adaptor for Traxxas® ID®, Venom® UNI 2.0 adaptor for Traxxas® legacy, Deans™ or EC3™ adaptor allows for solder-free plug conversion and plug and play use with todays most popular RC vehicles.